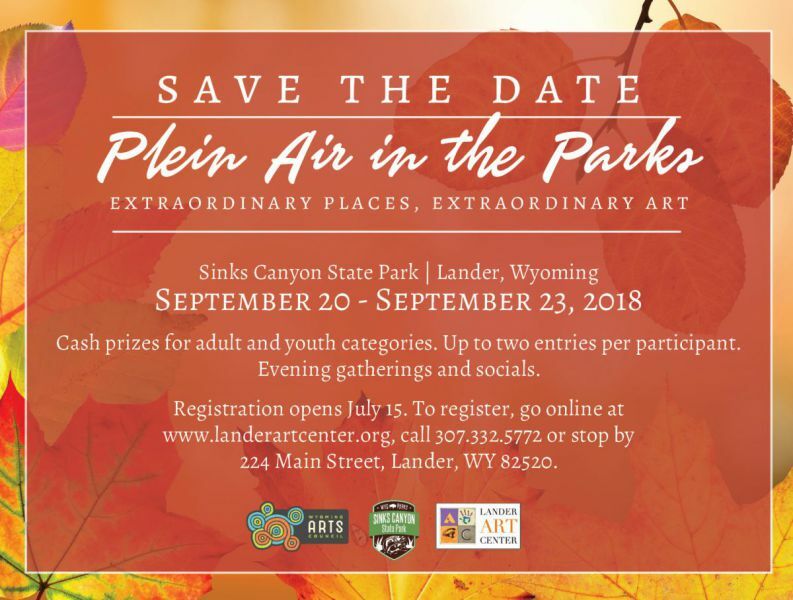 Plein Air in the Parks is a collaborative weekend event presented by Wyoming State Parks, the Wyoming Arts Council, and the Lander Art Center. Taking place this September at Sinks Canyon State Park, this painting competition pairs talented artists with beautiful locations, and offers cash prizes to top participants. Applications for youth and adult categories are now open and available by contacting Lander Art Center at (307) 332-5772 or via landerartcenter.com/classschedule. Early bird registration is available through Aug. 15 and is $35.00 for artists. Regular and walk up registration after Aug. 15 will be $50.00. A reduced rate for college students is available for $15.00 and a youth division rate for those under the age of 18 is available for $5.00. Artists will have the option of selling pieces produced at the event during the reception. 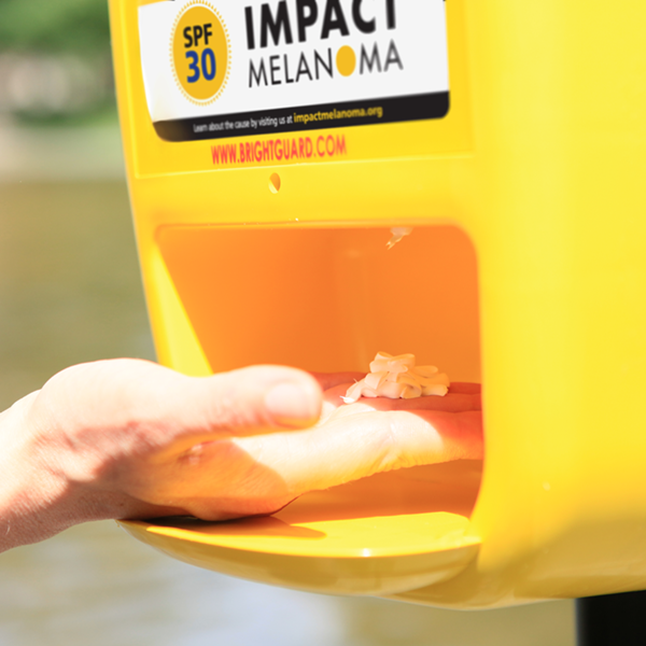 Taking place Sept. 20th - 23rd, participants will first stamp their canvases at Lander Art Center (224 E. Main St.) or Sinks Canyon State Park Visitor Center (3079 Sinks Canyon Road). From there artists can look forward to a weekend of outdoor, on location, plein air painting in Sinks Canyon State Park. At least 75% of entered works must be produced outdoors and within the bounds of the park. 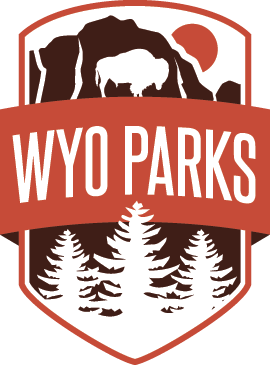 The competition will be judged anonymously by a panel comprised of those with an arts background, representatives from the community, and individuals familiar with Sinks Canyon State Park. The Best in Show Cash Award will be $1,000, while 2nd and 3rd place prizes go for $500 and $250 respectively. The public is invited to attend a reception on Sunday, Sept. 23 and cast their vote for the People’s Choice Award, a $250 cash award and purchase artwork produced during the event Prizes for youth categories include a cash award and gift cards to the Lander Art Center. For full rules and regulations, visit wyoarts.state.wy.us/wac-program/plein-air.